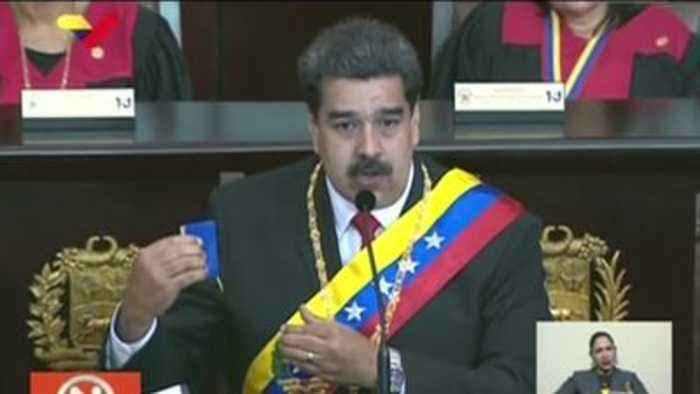 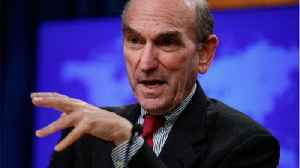 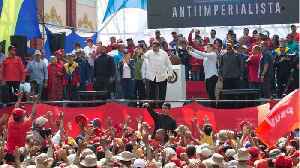 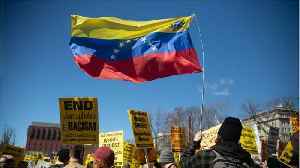 The judiciary, as well as President Maduro, have criticised the actions of the United States, calling it an "imperial threat". 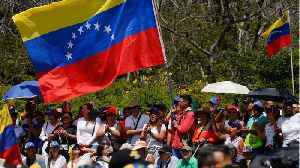 Venezuelans congregate outside a Caracas church where the partially-recognised interim president Juan Guaido celebrated Mass at the beginning of Lent on Wednesday. 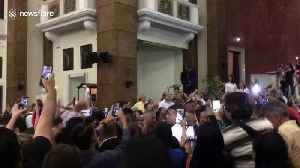 Guaido returned to the country.. 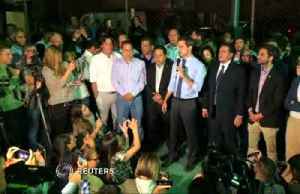 According to Reuters, Venezuelan opposition leader Juan Guaido, while visiting Brazil, said on Thursday he will return to Caracas by Monday despite threats of imprisonment. 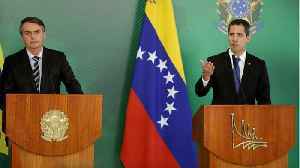 Guaido said the leftist..
Venezuela President Nicolas Maduro threatened to close the border with Colombia on Thursday. 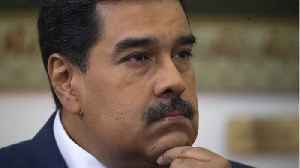 Maduro made the threat as opposition leader Juan Guaido and some 80 lawmakers ran a gauntlet of roadblocks..